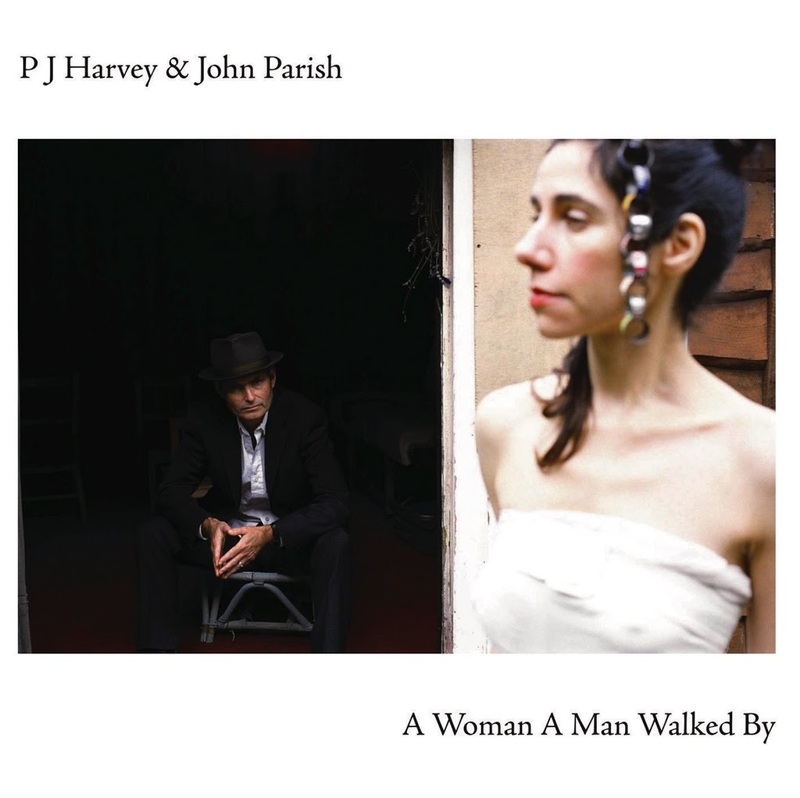 It’s been just over a month since we first revealed the cover art for the new PJ Harvey album, on which she collaborates with fellow UK artist John Parish. And with less than a week to go before Australian fans get their hands on the new album at retail, Polly Jean has released the video clip to the highlight single ‘Black Hearted Love’. With a chorus of guitars to guide our way, we’re taken on a casual meander through the woods whereupon we find the female songstress stood slap-band in the middle of a well-illuminated jumping castle. With black-painted nails, the singer begins to bounce in slow motion (she must be bionic) before the weather turns all rather inclement. We’ll let you watch the results.